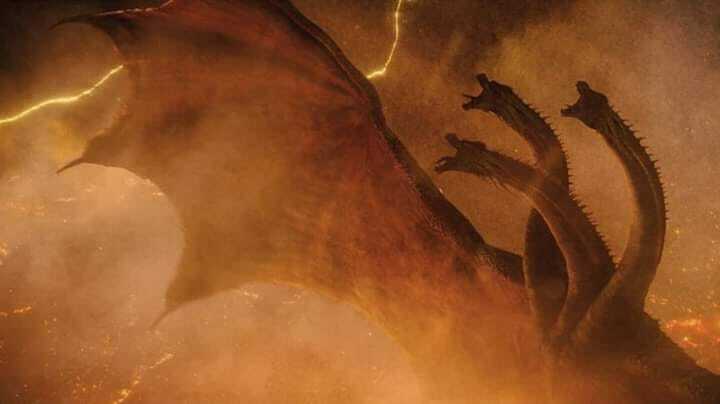 Watch three new spots that tease "they're everywhere" for Godzilla: King of the Monsters featuring new footage also including a spot for "Ghidorah" and "Monsters." Be forewarned, there is a bit of a spoiler in the footage! Watch below! 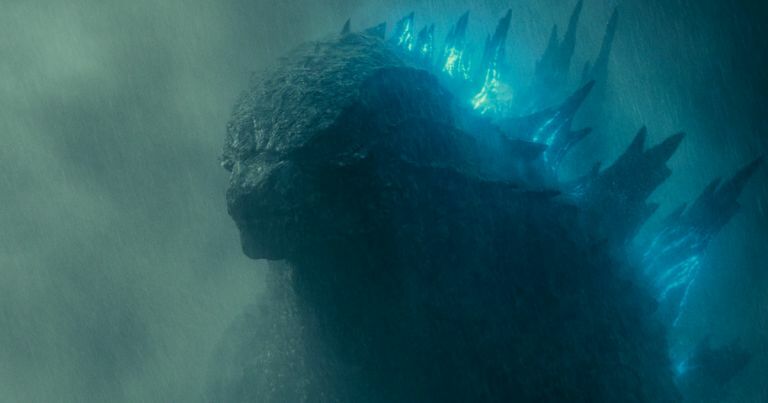 Godzilla: King of the Monsters gets released May 31, 2019 starring Millie Bobby Brown, Vera Farmiga, Charles Dance, Kyle Chandler, Bradley Whitford, Thomas Middleditch, Sally Hawkins, O'Shea Jackson Jr., Ziyi Zhang, and Ken Watanabe.